Use your personal login to complete your homework and practise key mathematical skills. This is a fantastic website with lots of maths games covering a wide range of topics for children to explore and consolidate their learning. Use this site to practise and learn your 2x, 5x and 10x tables. 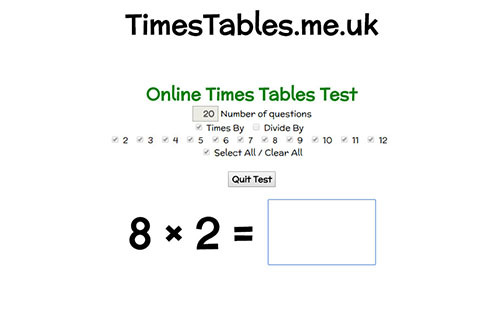 Lots of fun to be had practising your times tables here! This is a very useful site to help you understand more about our phonics program of study. The site contains an overview of what is covered in each phase including tricky words (words that can not always be sounded out). In Year 2 we are currently working through phase 5/6, but there are some great games for consolidation at other phases. Use the link below to watch a short Youtube video explaining the KS1 SATs to parents.